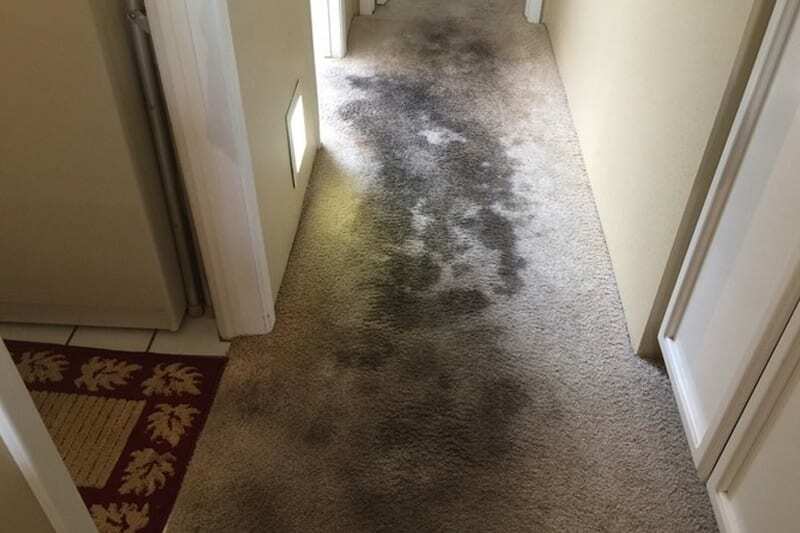 Yes, Scottsdale Carpet Repair can supply not only all of your carpet repair needs but also your carpet cleaning needs as well! Our technicians can handle everything from carpet cleaning to upholstery cleaning and even tile & grout deep routed stains. Cleaning isn’t only for stains though, we also take care of odor control and fabric protection. 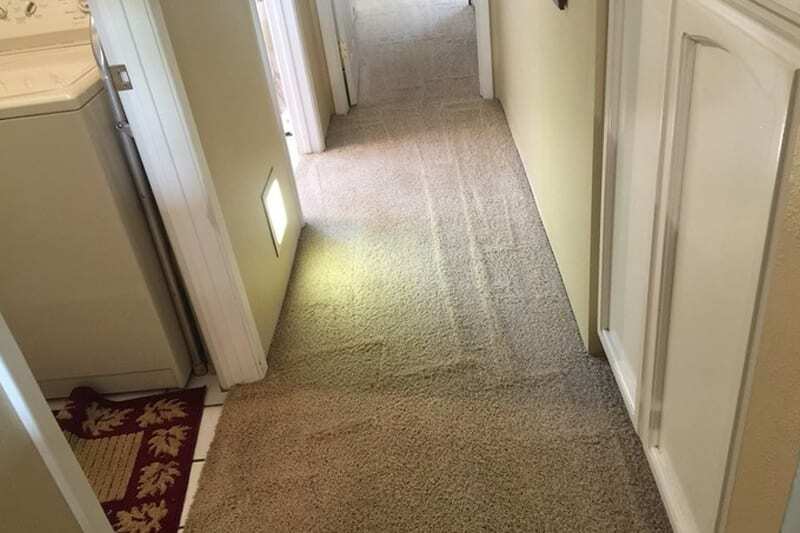 If you trust Scottsdale Carpet Repair to fix your damaged flooring, and you have, you’ll be more than impressed with our cleaning skills. To help build your confidence in us, all of our technicians are IICRC Certified! Click here to learn more about the certification process.